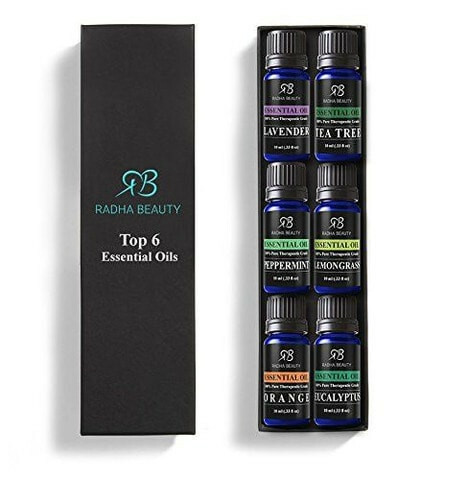 Interested in essential oils but not sure which ones to get? 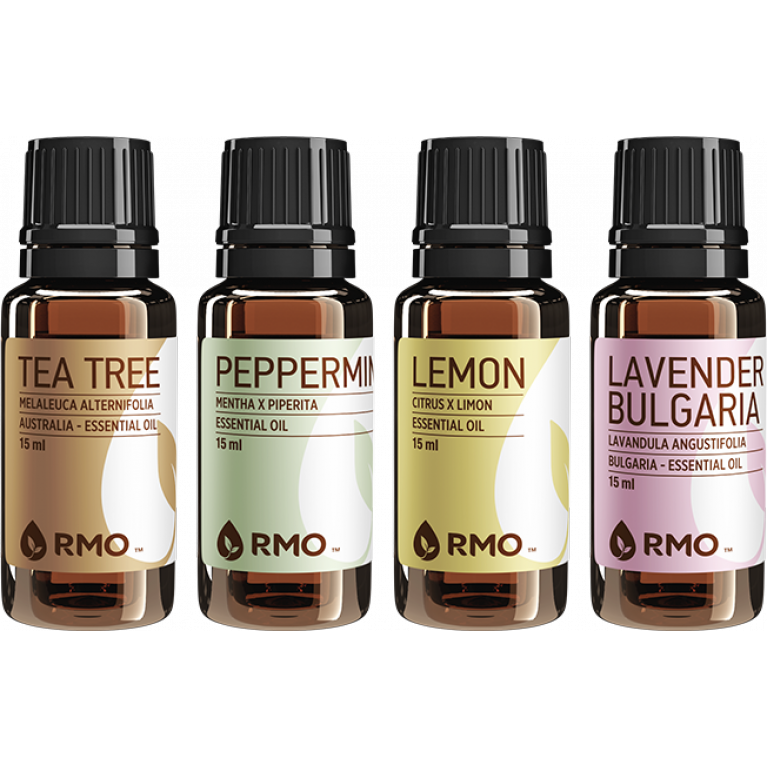 Try an Essential Oil Collection. 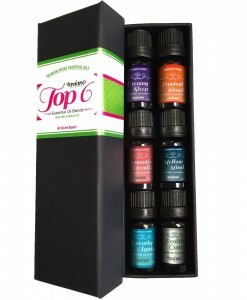 Looking for that perfect gift? 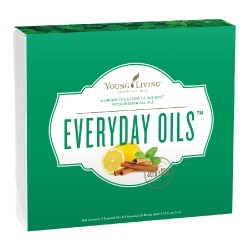 Get them an Essential Oil Kit. 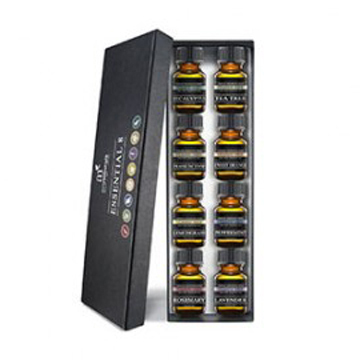 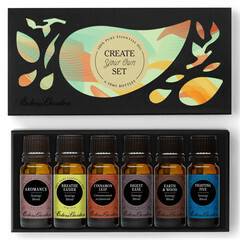 An Essential Oil Set is a great way to try out some of the best hand-picked oils available. 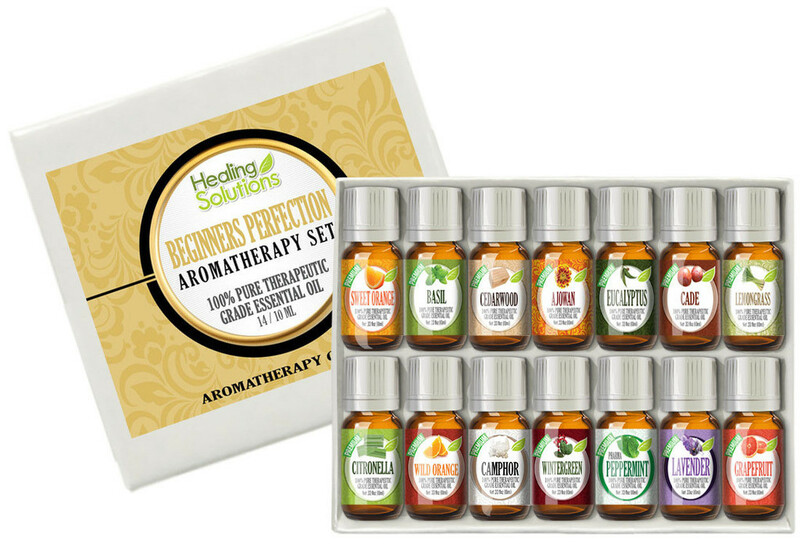 Choose from the options below to find your perfect Essential Oil Set, Kit, or Collection!